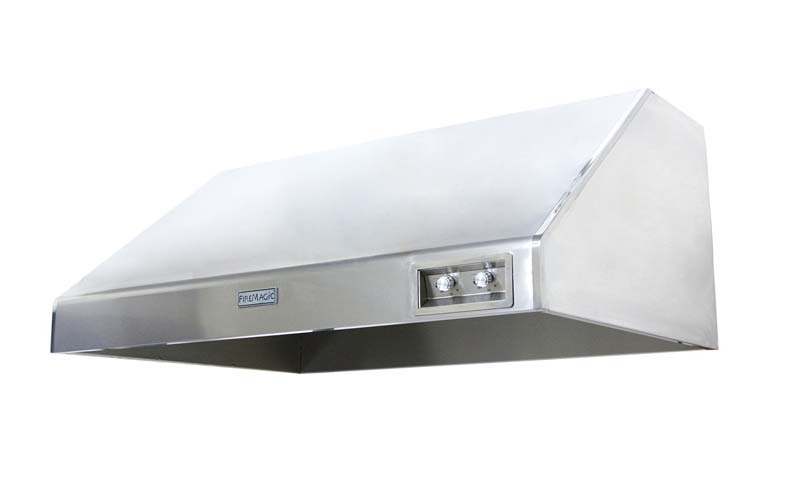 This FireMagic Vent Hood is constructed of premium high quality, brushed 304 grade stainless steel with seamless polished edges. 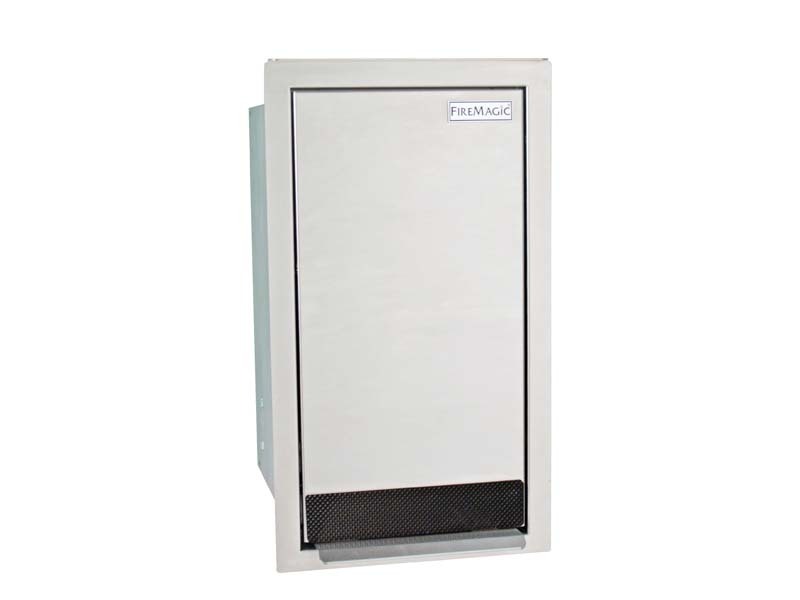 The powerful 1200 CFM dual fan system with variable control is specifically designed and engineered to quickly extract smoke, heat, grease and odors from the front and rear of the hood. Dual halogen lamps provide generous light for evening grilling, while the bezel push buttons with blue LEDS reveal that your lamps and fan are on at a glance. 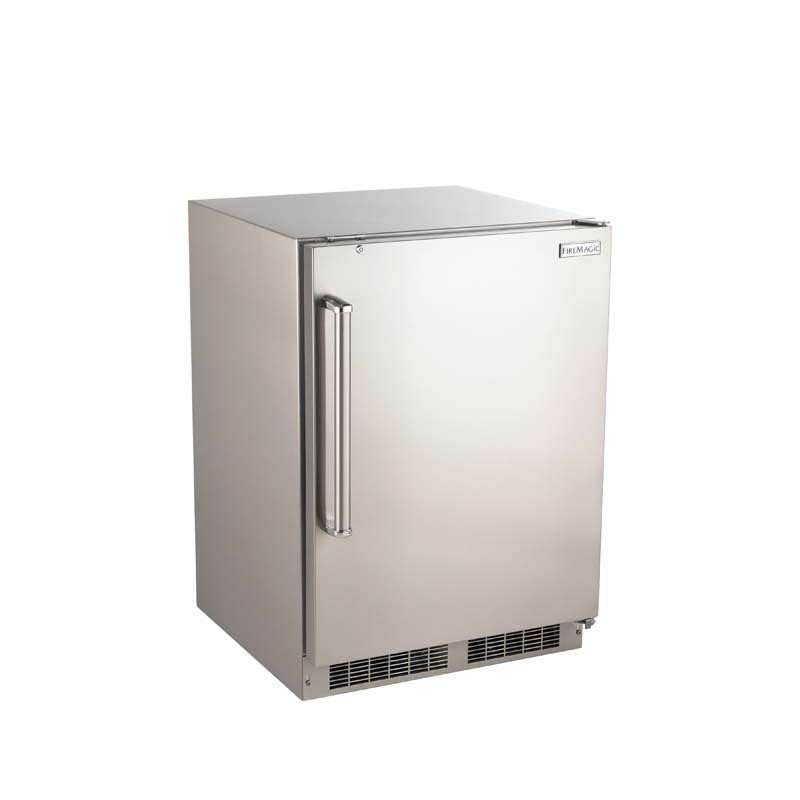 The thermal safety sensor automatically activates fans when temperatures reach 140 degrees Fahrenheit. 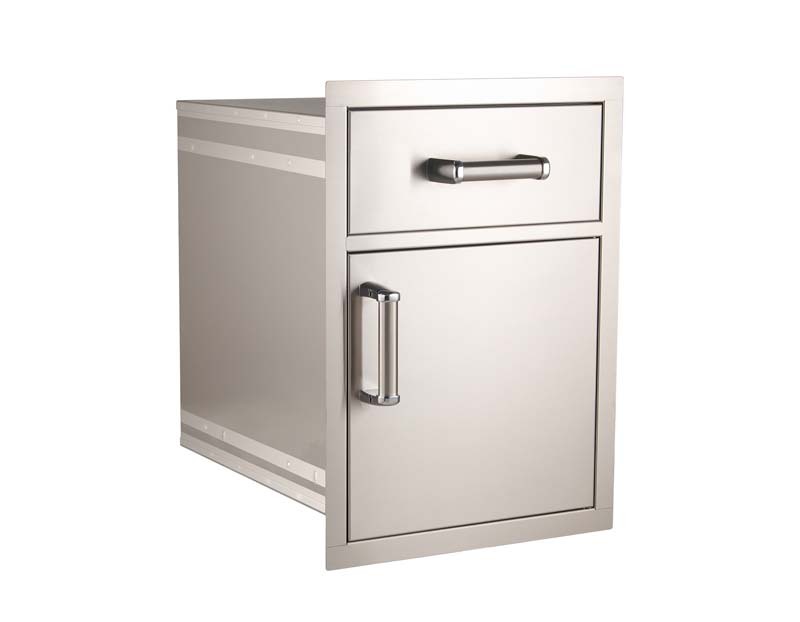 Fire Magic vent hoods include anodized aluminum filters that are easily removed and dishwasher safe. 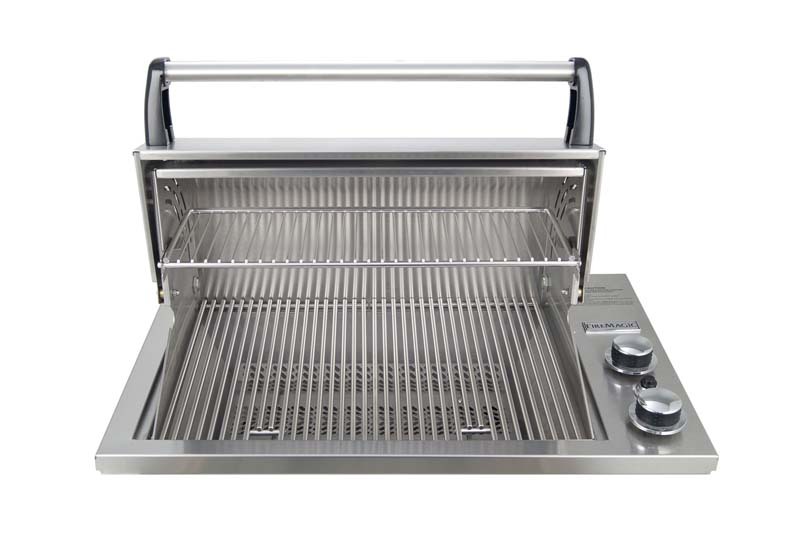 This Fire Magic Vent Hood helps control air quality and enhance your outdoor grilling experience. Includes easy install mounting bracket.